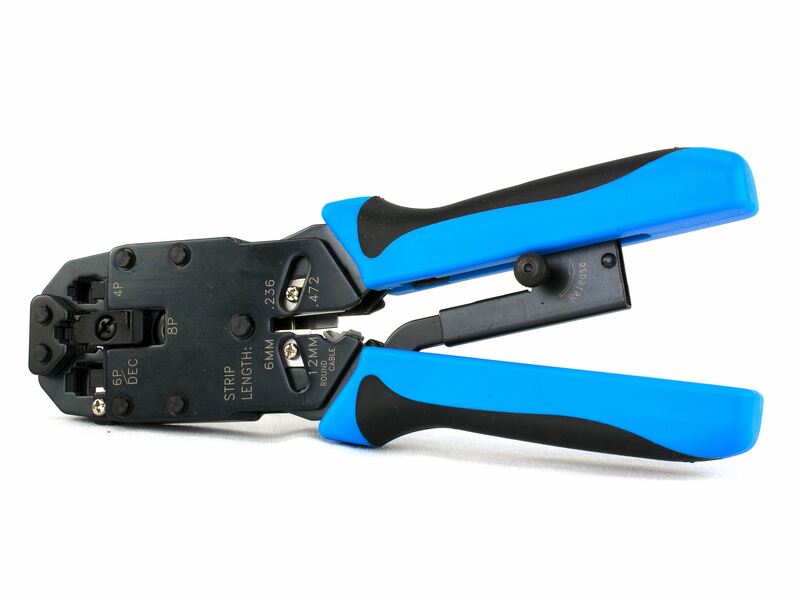 The TL-MCT468P from Networx® will make terminating RJ-11/45 cables a snap. 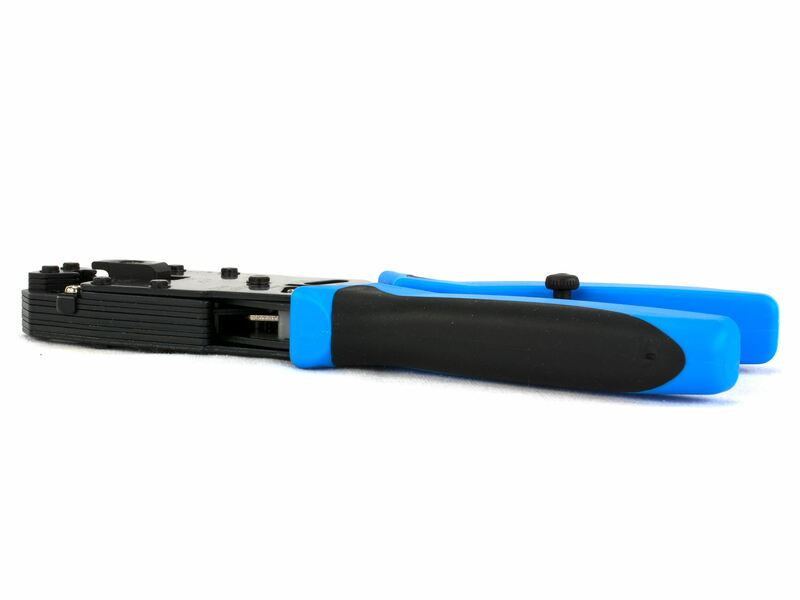 It is the ALL-IN-ONE tool that can strip, cut, and crimp. 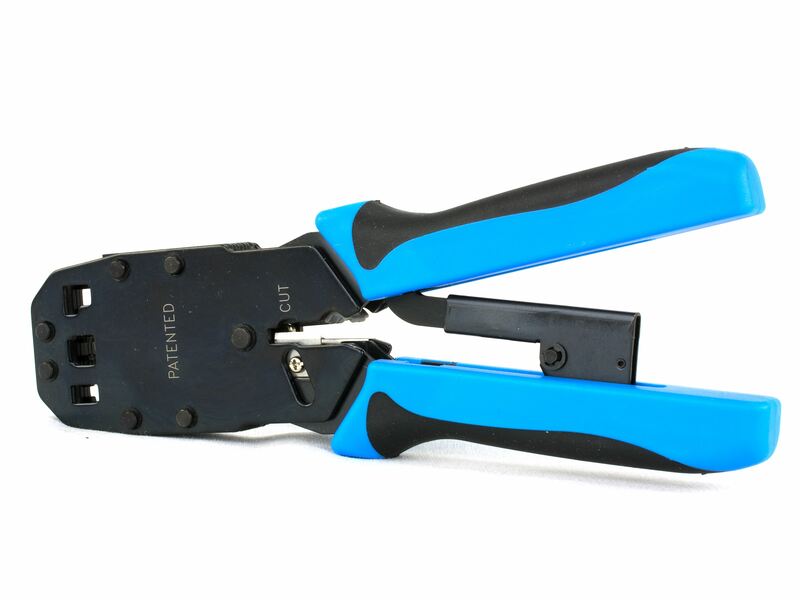 This model features a lightweight steel frame this is both compact and durable. 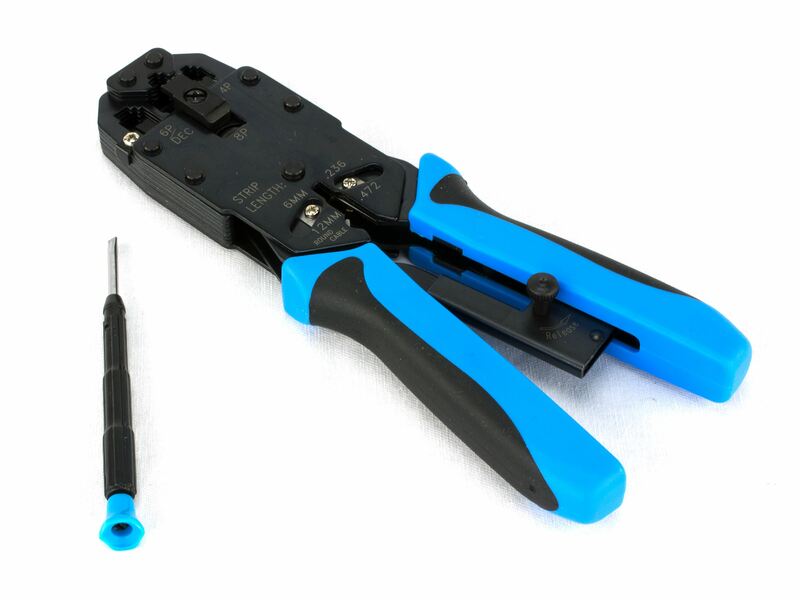 The TL-MCT468P also features a ratchet system which makes repetitive terminations quick and easy. 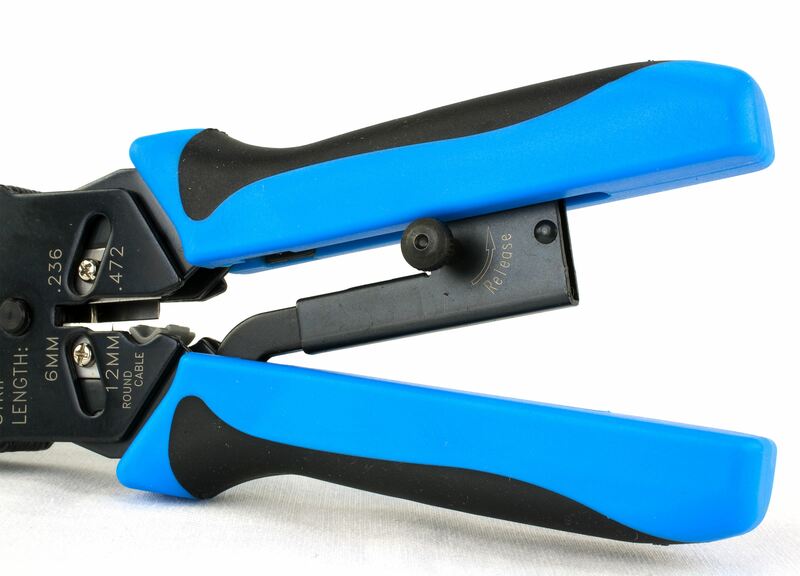 Save some time and money by keeping this crimp tool close by for any projects that may come up in the future. 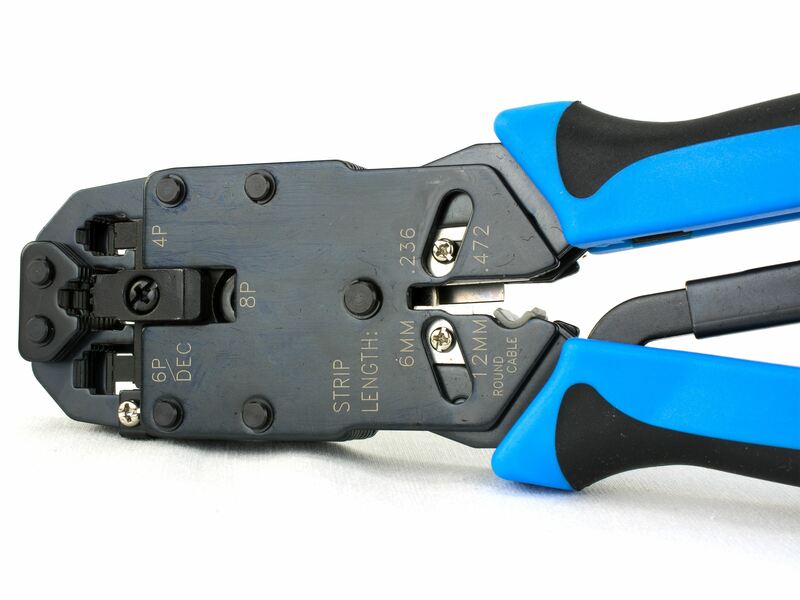 The TL-MCT468P can handle 8P/8C, 6P/6C and 4C connectors.